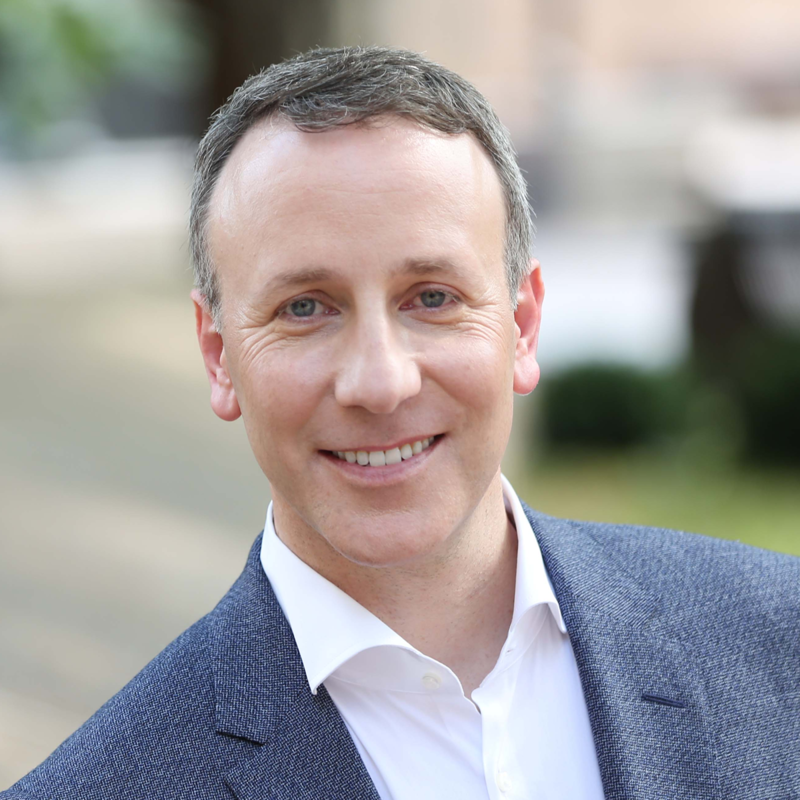 Adam Toporek is an internationally-recognized customer experience expert, keynote speaker, and customer service trainer who helps organizations transform their relationships with their customers through better strategy, training, and communication. A third-generation entrepreneur with extensive experience in retail, wholesale, franchising, and small business, Adam understands the impact that customer experience can have on the bottom line. Adam is the author of Be Your Customer's Hero, the founder of the popular Customers That Stick® blog, the co-host of the Crack the Customer Code podcast, and the creator of the virtual training course, How to Deal with Difficult Customers. Adam is regularly ranked as a top customer experience thought leader and has been cited in Entrepreneur, Forbes, AMA, and over 100 other media. NEED SOMETHING DIFFERENT? Below are my standard short form bios. If you need something more suited to your format, please let me know.